We know spring weather can be unpredictable… rain or flooding … but at Silver Tee, you’ll never have to miss your round again! 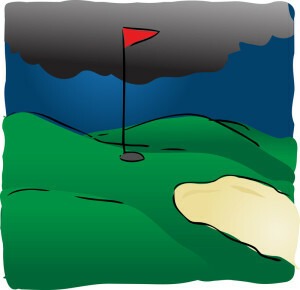 Rain, cold, wind, sloppy wet conditions: Spring golf can be a challenge! 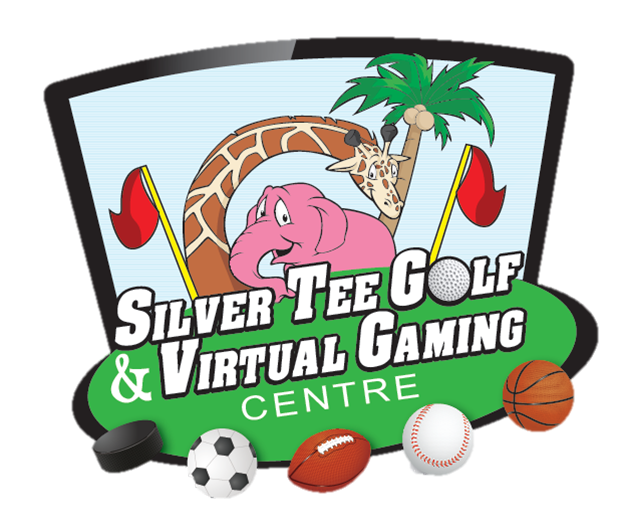 No matter the conditions, you can always bring your group to Silver Tee’s Virtual Gaming Centre!